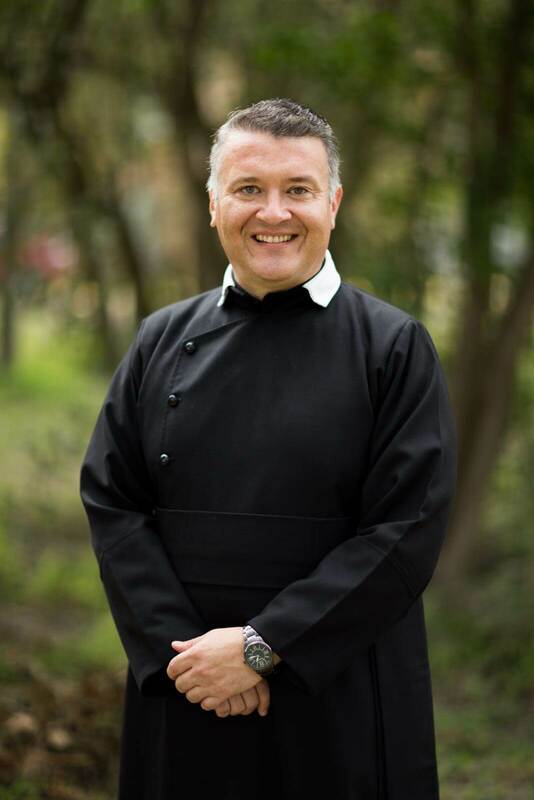 Our prayerful congratulations go to Fr Mario Aviles, Procurator General of the Oratorian Confederation, whom the Holy Father has appointed to be the auxiliary Bishop of Brownsville, Texas. Father Aviles was born in Mexico on 16th September 1969. He joined the Congregation of the Oratory in Mexico City in 1986 and in 1988 he moved to the Pharr Oratory in Texas. He was ordained a priest on 21st July 1998. 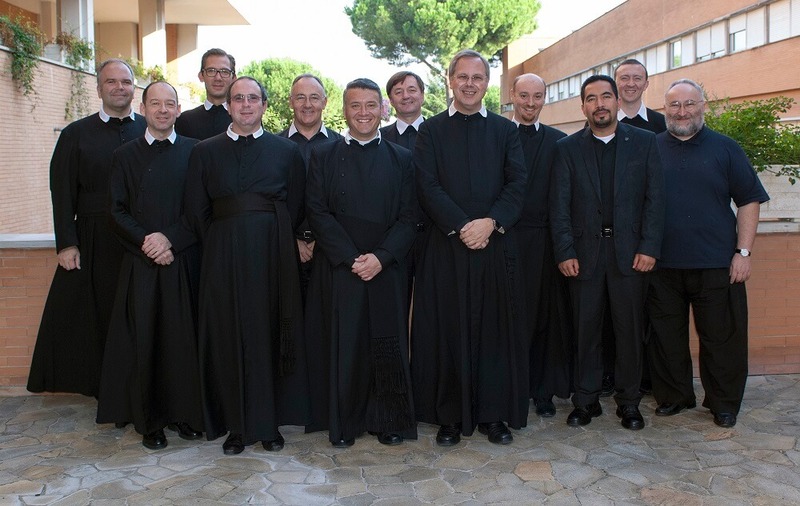 Since 2000, Fr Mario has been a member of the Permanent Deputation of the Oratorian Confederation. He was elected Procurator at the 2012 Congresso. The Diocese of Brownsville comprises 4, 296 square miles. It has a total population of 1,350,158 people of which 1,147,634 or 85 percent, are Catholic. The current bishop of Brownsville is Bishop Daniel E. Flores.